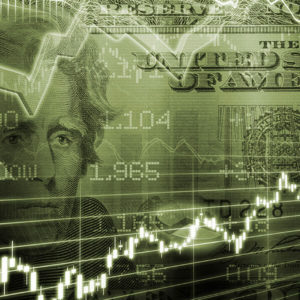 The most commonly understood risk factor is ‘market risk’ – if the broad market moves in a direction, there is a certain degree of correlation for all of the stocks within the index . The capital asset pricing model articulates this type of risk factor. 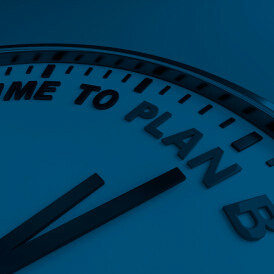 It was soon discovered that market risk did a poor job in explaining returns and that there were other factors that could enhance the predictability of asset returns. The Fama French three factor equity model (1991) included the small capitalization effect and the value effect. In 1997, Mark Carhart extended the Fama French model to also include momentum. The catalog of potential equity factors continues to expand, and now includes reversal, low volatility, quality and liquidity. Factor-based indexing is simply including parameters other than market capitalization when determining weighting for constituents of the index universe. The main reason that the Atlas strategy has been able to deliver consistent outperformance is the utilization of multiple factors at once. 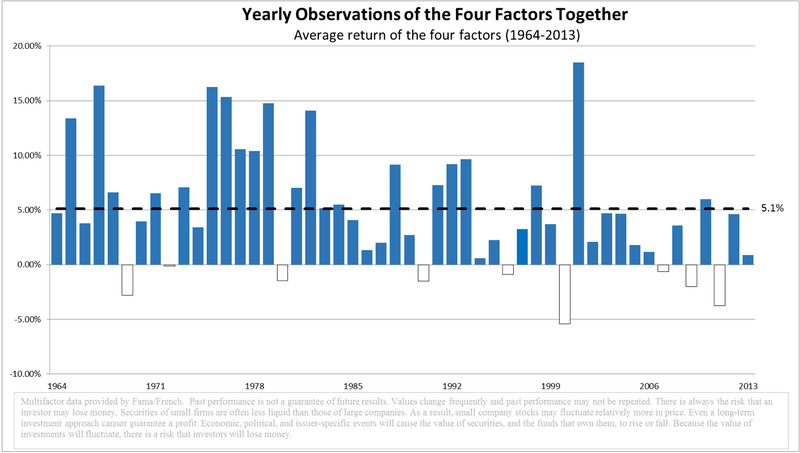 On average, these factor exposures have delivered positive returns. However, each individual factor experiences periods of underperformance. 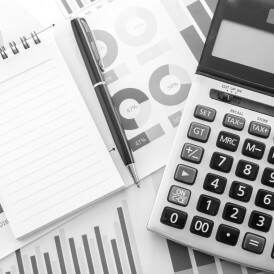 The factors tend to underperform at different times – so combining multiple factors provides a higher probability that the overall strategy is generating additional return for the investor. The table below shows the correlation between the monthly factor returns since 1999, according to the Fama/French dataset. The correlations have been low and negative, indicating the diversification benefits of a multi-factor approach. 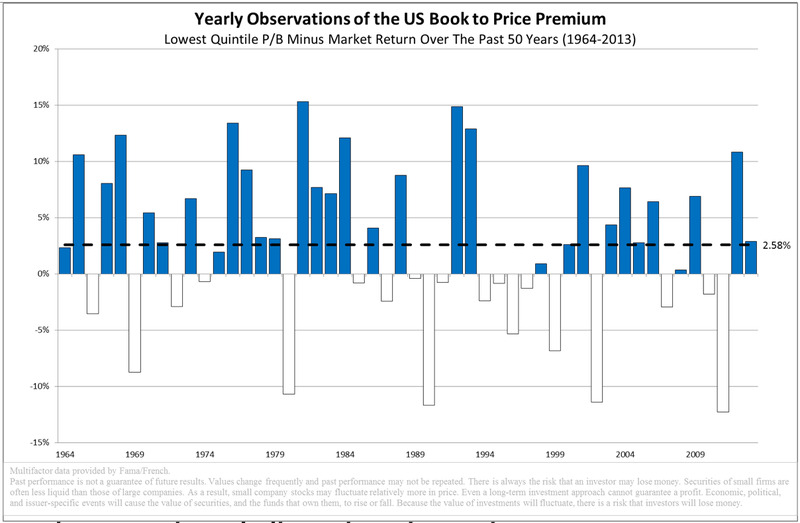 Value stocks, represented here by price to book ratio, have outperformed the broader market in 31 out of 50 years (62%). On average, the outperformance was 2.58% per year. 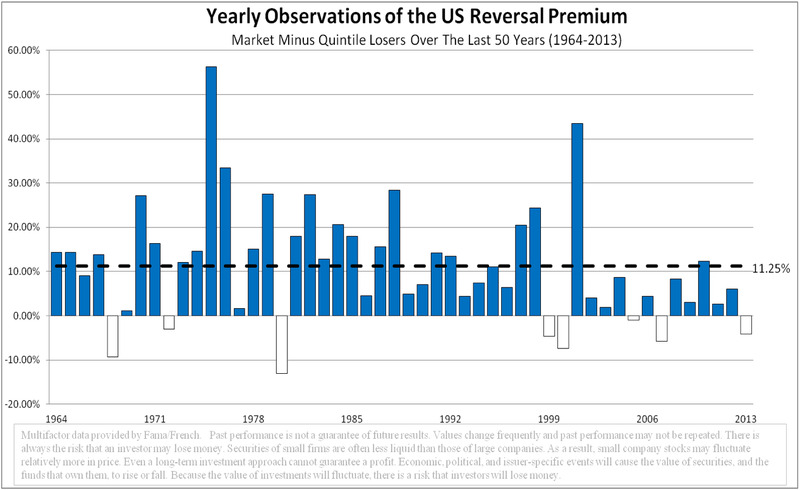 Short term reversal stocks, as measured by the 20% worst performing stocks over the prior one month, have outperformed the market in 42 of the last 50 years (84%). The outperformance has averaged 11.25%. The inclusion of the reversal factor is one of the unique characteristics of the Atlas strategy. This factor has the strongest historical performance, but also the highest transaction costs. 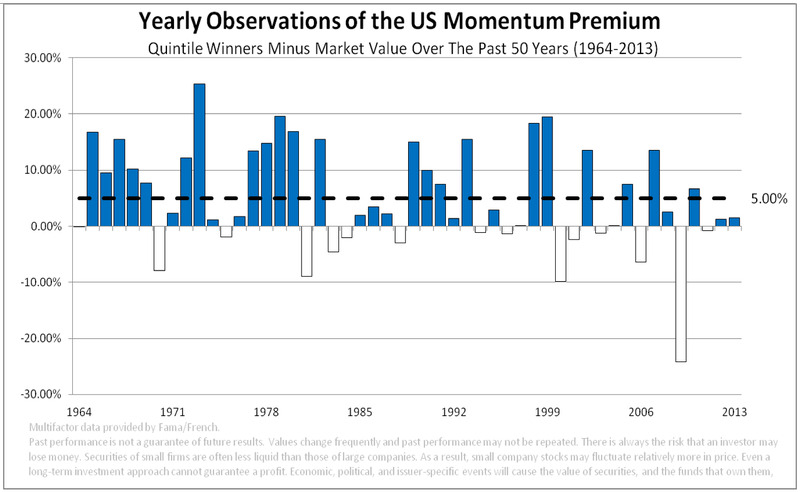 The largest 20% of market capitalization stocks have underperformed the broader market in 30 out of 50 years (60%). 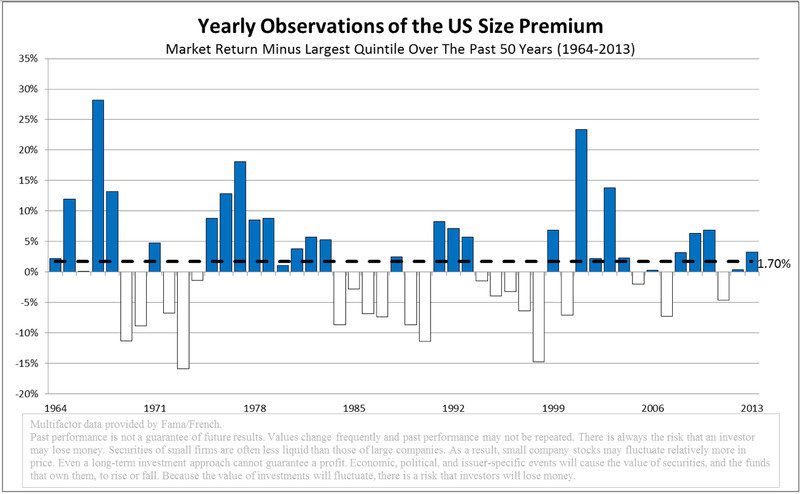 On average, the outperformance was 1.7% per year. The four factors combined equally have outperformed the market in 41 out of 50 years (82%) with an average outperformance of 5.1% per year. DISCLOSURES: We believe the information provided herein is reliable but should not be assumed to be accurate or complete. The strategies described may not be suitable for all investors and may not be appropriate at all times. Performance is for selected portfolios, while individual investment performance is dependent upon the portfolio(s) of investment. 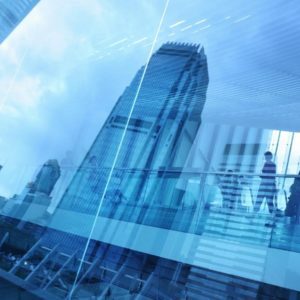 The partners and associates of Atlas Capital Advisors are investors in Atlas portfolios. Past performance is not a guarantee of future performance. Opinions and statements are based on current market conditions as of the date of publication and are subject to change without notice.